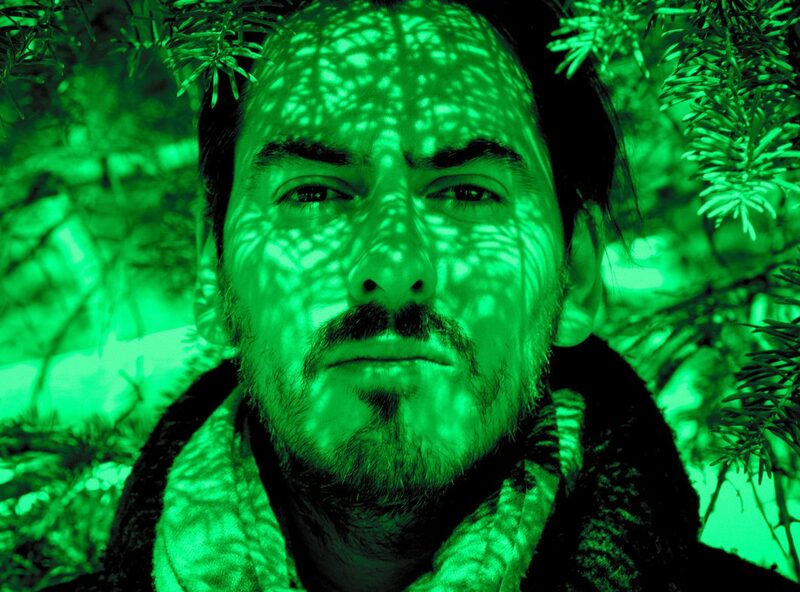 To many of us, Sunday morning means listening to the syndicated radio program, Breakfast with the Beatles, so it is appropriate to use this space to debut a new video by Dhani Harrison — the son of my favorite Beatle, George Harrison — whose song “All About Waiting” soundtracks an engaging, animated Sci-Fi mystery. This fantstic-looking music video depicts a futuristic world, overly developed with machinery and computers, echoing Harrison’s contemplative lyrics “revolution, evolution, patience, revolution, evolution, wasted,” in a setting filled with scenes of both natural and human-influenced disasters impacting the landscape. The protagonist of the video, a DNA scientist, reaches an apparent point of opposition to her colleagues upon the realization that her efforts may be causing more harm than good, and then pursues an ill-fated attempt to bring her discovery to light with her colleagues and team leaders. You’ll have to watch the video — which was directed and animated by Adam Osgood, with additional illustrations from A. D’Amico and hand-drawn animation by Sarah Schmidt — to find out what happens next! “All About Waiting” can be found on Harrison’s latest album, In Parallel, which is out now! Enjoy!